Offices, classrooms, dormitories, hospitals and retail shops—places where hundreds of users are connected at once. XR-600 access points deliver dual radio performance at an affordable price. Featuring TurboExpress, high-speed 802.11ac operation can be enabled on both radios with the touch of a button – nearly twice the capacity over competitive APs. From RF audits to predictive planning and best practice configurations, our team are building the best wireless networks, no matter the environment. 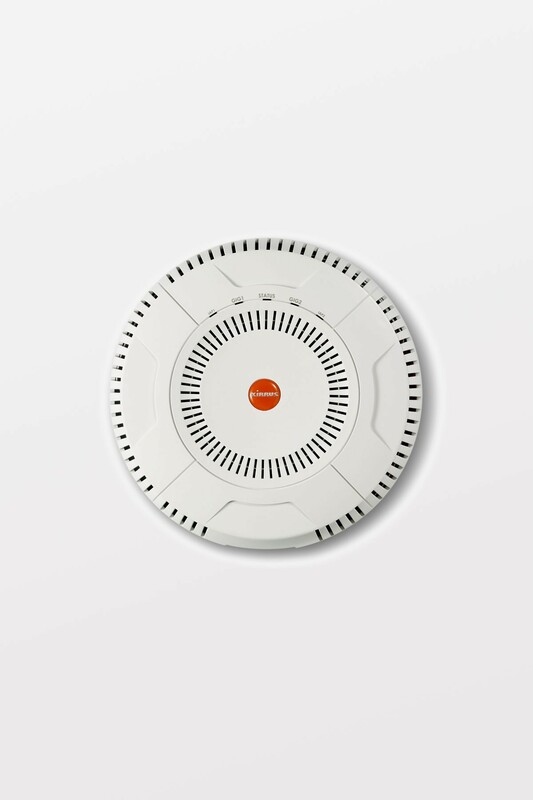 XR-600 series APs feature a wireless controller, firewall, and threat sensor built directly into the device to reduce equipment requirements by 75%. Integrated application control ensures predictable Wi-Fi performance by allowing you to prioritize, block, or throttle applications or groups of applications by type, time, or day. 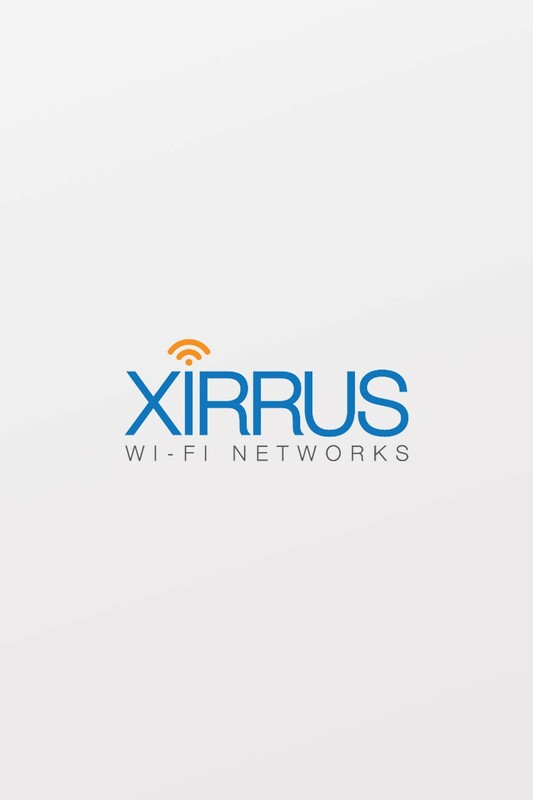 Every Xirrus Access Point Wi-Fi installation is easily customizable with accessories such as deployment kits, enclosures, and mounting options. Xirrus APs deliver the industry-leading Wi-Fi performance with 2X the 802.11ac Wi-Fi bandwidth of any competitive AP. 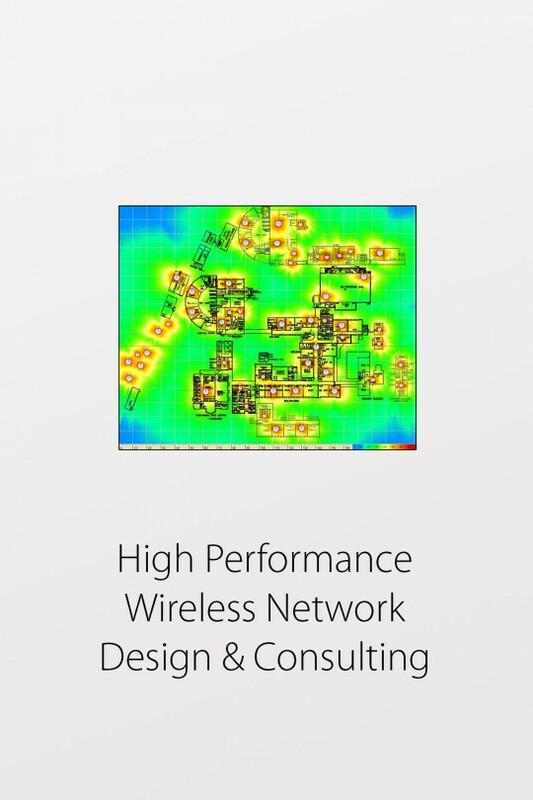 Software programmable concurrent 5GHz operation enables all standard upgrades without replacing equipment. Xirrus AP’s simplify integration with existing network infrastructure and deliver a reliable, robust, high performance Gigabit Wi-Fi access network. Xirrus simplifies IT operations with a full suite of powerful, easy to use tools and services. Xirrus offers the choice to manage the Wi-Fi with an on-premise or cloud based Xirrus Management System (XMS).